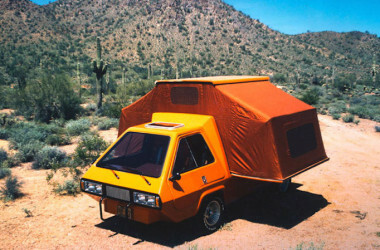 What is a crazy RV to you? 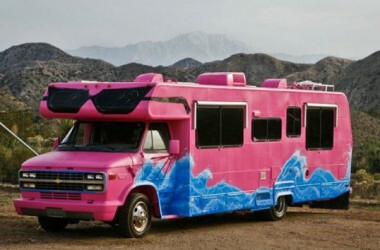 See if this unique pink RV fits your definition. The dining area was removed to make room for dancing. What a party.. When things heat up for summer fun it can be costly to cool your RV. 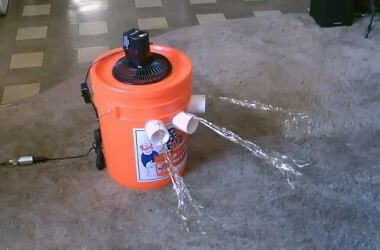 Consider this interesting DIY air conditioner as a low cost alternative to keep cool! 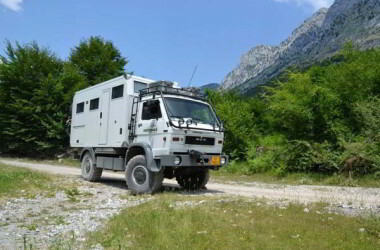 See how a service truck gets turned into a one of kind box truck RV ready for the harshest conditions with style. 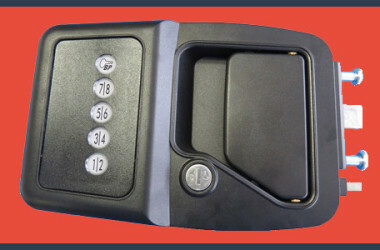 A must see for anyone building their own.. The timeless and distinct design of the DIY VW camper van from RQ Riley make it a favorite for VW and RV fans alike.